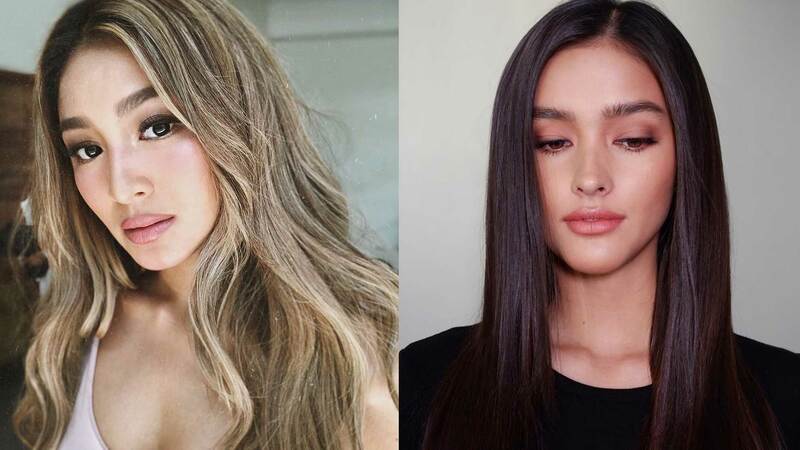 Since the news broke that Liza Soberano has backed out of the Darna remake, Filipinos have been naming actresses to play the iconic heroine. Some names we’ve heard: Nadine Lustre and Kathryn Bernardo—both suggested for their acting skills and the fact that they represent morena beauty. Angel Locsin's name came up too. She was Darna in the 2005 TV series. But before we get ahead of ourselves, Nadine, Kathryn, and Angel aren’t really thinking about doing the superhero movie. According to ABS-CBN News entertainment writer MJ Felipe, Nadine sympathizes with Liza for withdrawing from the upcoming Darna movie. For Angel, taking on Darna again is still a firm no, even if she’s doing fight scenes in her show The General’s Daughter. She told MJ that that phase of her life is done. There were talks of a Darna movie in 2015, and she declined the project due to a spine injury.